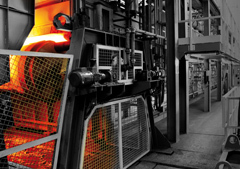 Marcegaglia is the leading industrial holding on a global level in the steel processing sector, with a yearly output of 5.6 million tons (2016). 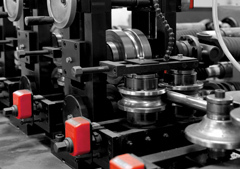 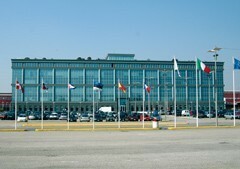 Founded in 1959 and fully owned by the Marcegaglia family, is divided in three companies that gathers together the core business activities: Marcegaglia Carbon Steel (dedicated to carbon steels manufacturing), Marcegaglia Specialties (stainless steel and cold-drawn bars activities) and Marcegaglia Plates (heavy quarto plates processing). 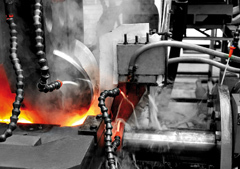 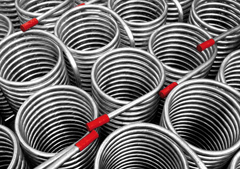 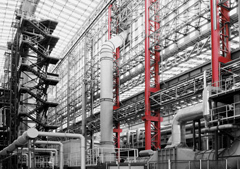 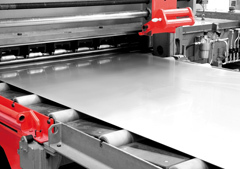 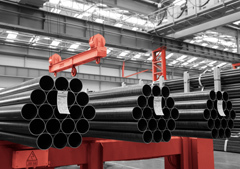 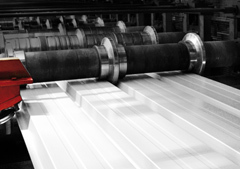 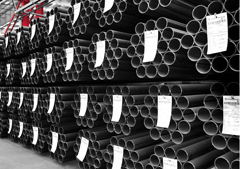 Thanks to its production features, that allow to create unique synergies for customers, integrating their supply chain and industrial processes, Marcegaglia is regarded today as the partner of choice for the steel industry with a presence in several industrial sectors thanks to its verticalization such as the refrigeration industry, building&construction and DIY. 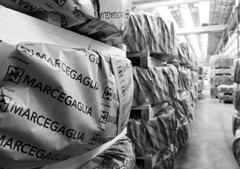 Marcegaglia business model relies on: • a combination of high flexibility and economy of scale • high diversification of products/markets/industry segments • capillary network in sale, international network in purchasing. 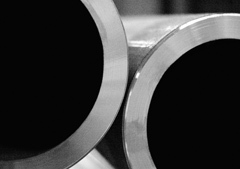 Watch here the video of Marcegaglia “Steel history”.